Pretoria is a city in the northern part of Gauteng Province. 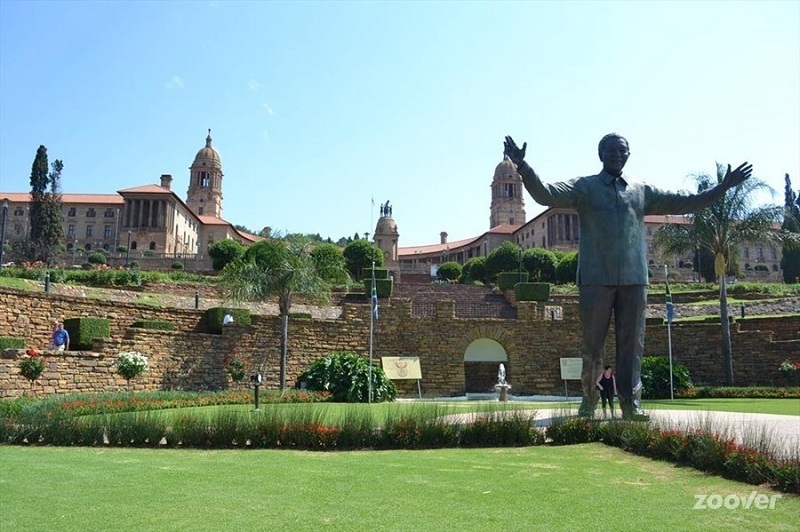 Well known as the country’s governance city, the union buildings blended with art, history culture and a lovely atmosphere are a place to be. Pretoria is 48km from the OR Tambo international airport. Places to be are the Menlyn mall, suncity in the North western province nearby, Mandela house and the Hector Pieterson Museum in Johannesburg among other places. Our participants enjoy a home environment in which they have easy access to all amenities essential for their capacity buliding events. ATI has its main office in this green city.